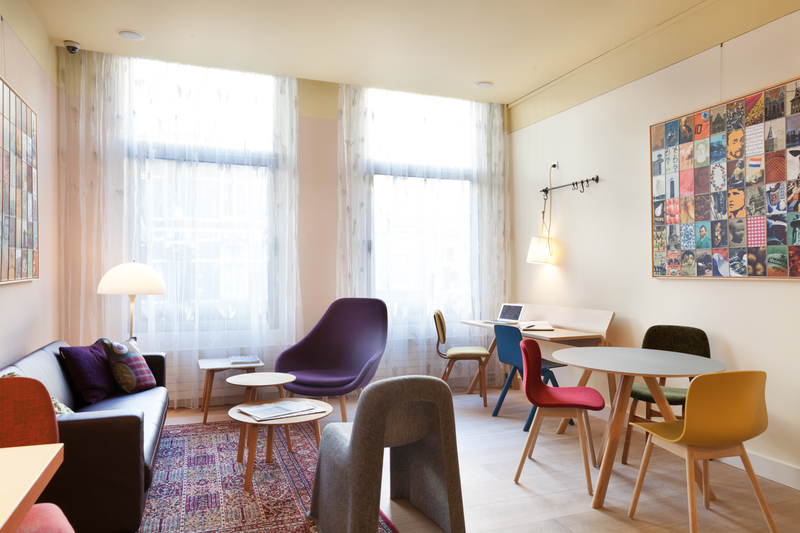 A new boutique hotel in the Museum District of Amsterdam just opened it’s doors: The Neighbour’s Magnolia, named after the Magnolia tree in the neighbour’s garden. 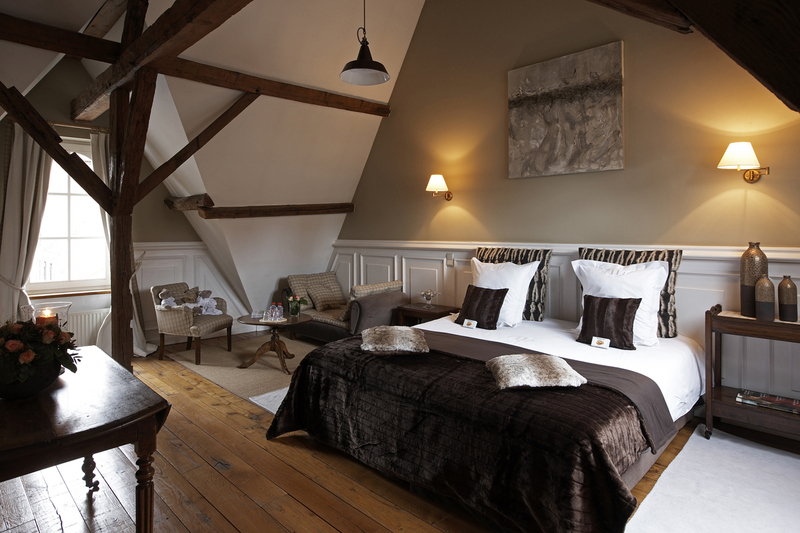 The hotel has 21 rooms, all with big comfy beds and decorated with furniture by HAY design. A godsend for visitors who want to stay at the most beautiful and central location of Amsterdam but pay a lower prize. And if you want to sip a €15 euro gin & tonic, you just go nextdoor to the fancy Conservatoriumhotel. Get ready for a blast from the past at the Grace Hotel in Dharamsala! 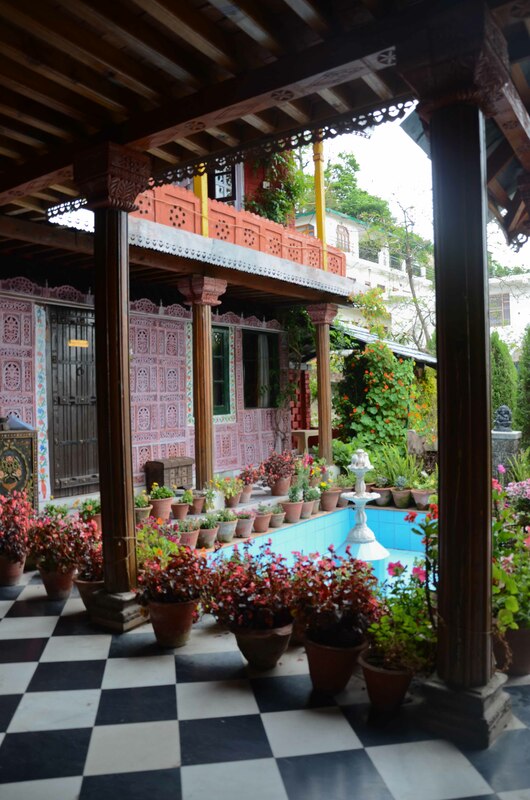 This family-run hotel perfectly captures Indian heritage with colorful decorations in a peaceful environment. The staff are very friendly and go out of their way to make you feel at home. Why visit the North of India, you might wonder? – cool mountain air, lush green forests and scenic beauty. The best part about the Grace Hotel is that you are very close to the travellers’ Mecca McLeodganj without being stuck in the loud, touristy center. The hotel manager’s brother is more than happy to drive you up the hill to visit the residence of His Holiness the Dalai Lama, the Bhagsu waterfall or to hang with the backpackers at Moonpeak Espresso. At the end of the day, return to the Grace Hotel for some peace and quiet while watching the sunset from the balcony. Be sure to request a room with a view – we promise it will take your breath away! 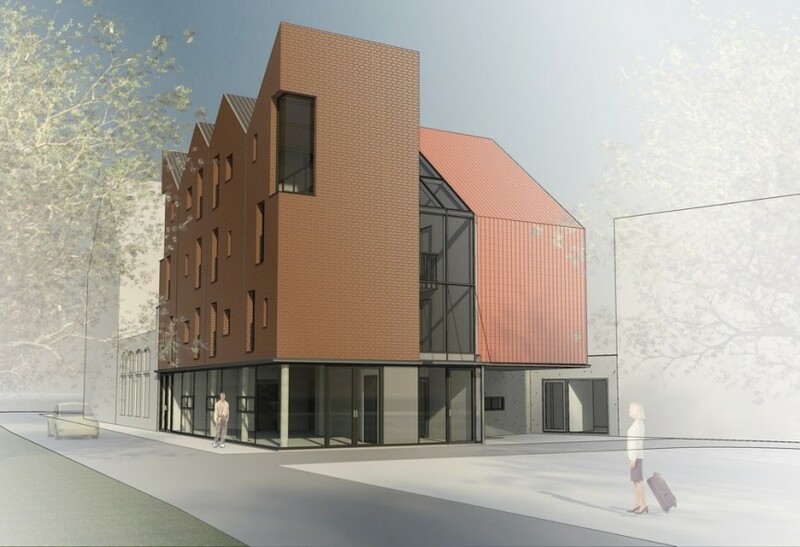 Coming soon: the grand opening of Hotel Modez in Arnhem, the Netherlands. Arnhem is Holland’s Milan. In other words: the fashion city of this tiny little country by the sea. 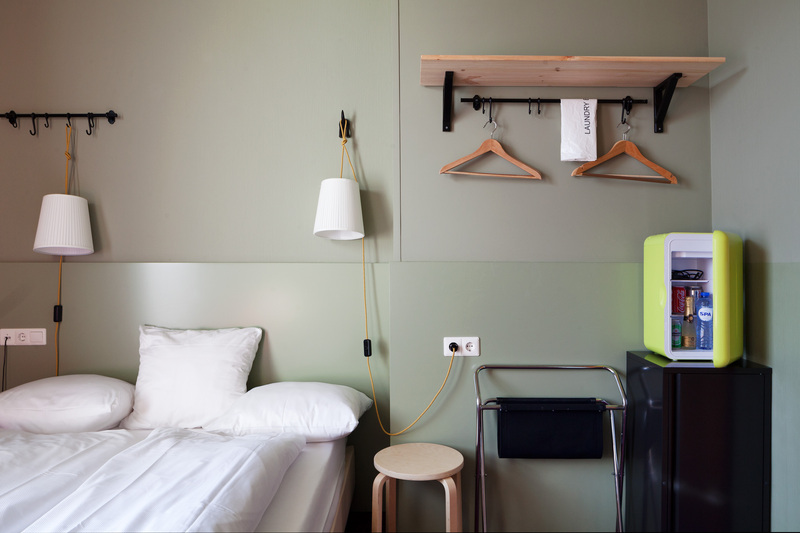 Hotel Modez will be the first fashion hotel to open in Arnhem. 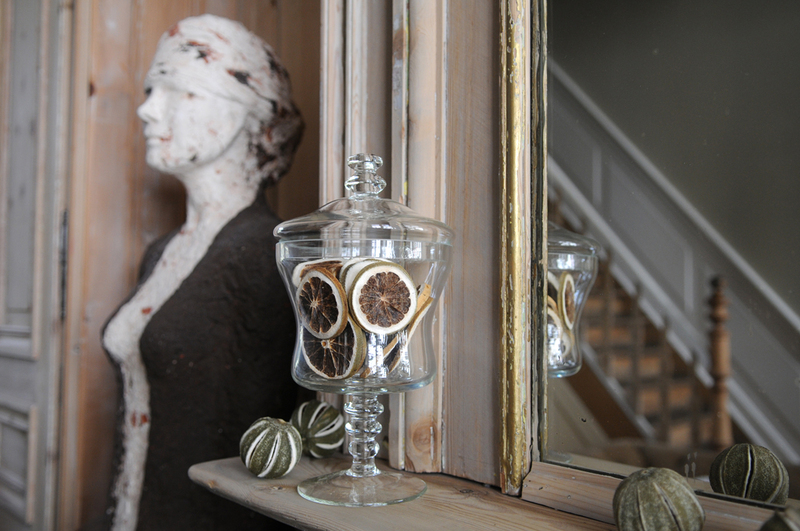 With each room designed and decorated by another Dutch fashion designer, this hotel will be one unique piece of work. 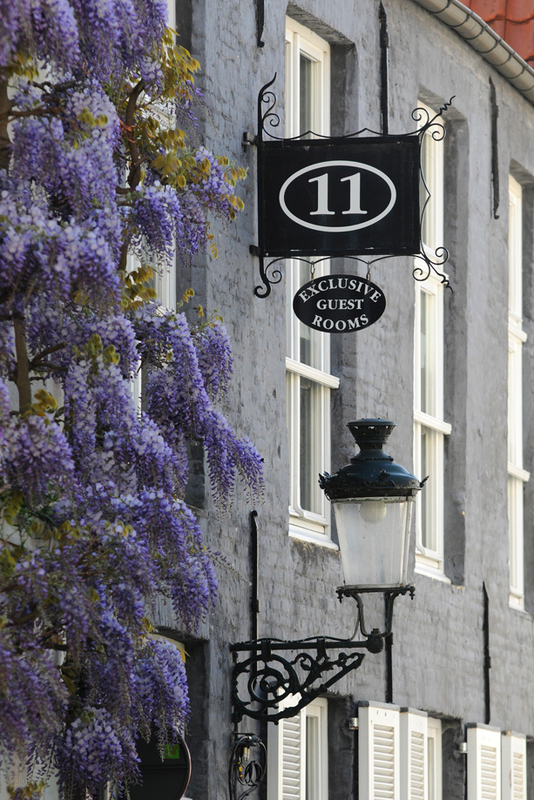 As from September 14th they will welcome guests, but you can already book your room online. What’s really cool is the room decorated by fashion house Spijkers&Spijkers. A dress from their summer collection is displayed on the wall and there will be a mobile system showing the patterns. This way, guests of the room can see how a dress like that is actually made. How cool. Famous fashion illustrator Piet Paris is responsible for the concept and art direction of the hotel. Paris has been working for magazines and corporate clients all over the world for more than 20 years now and can almost be determined as a fashion icon. Can this get any better? We have high expectations for this hotel. Can’t wait! Nepal is famous for its many trekking destinations, and since Kathmandu has the only international airport, this is most likely the city where you’ll start and end your mountain adventure. 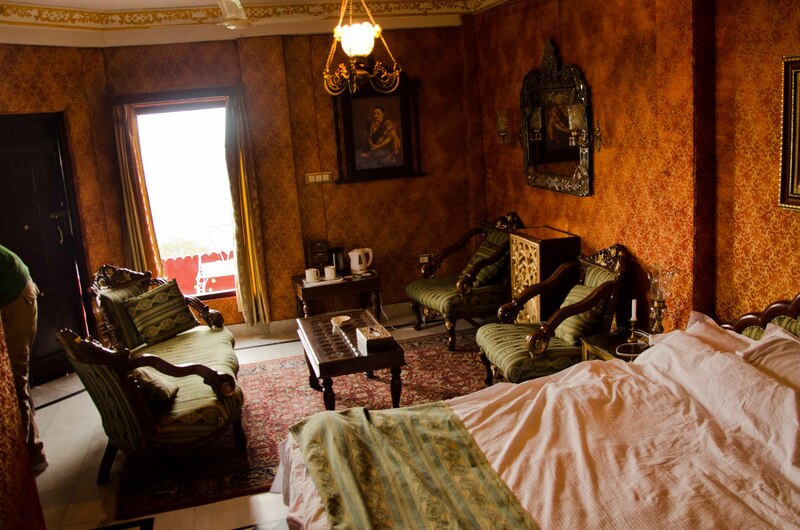 Trekking in the Himalayas is the perfect excuse to indulge in luxury afterwards, so we present to you one of the best hotels of Kathmandu: Dwarika’s. 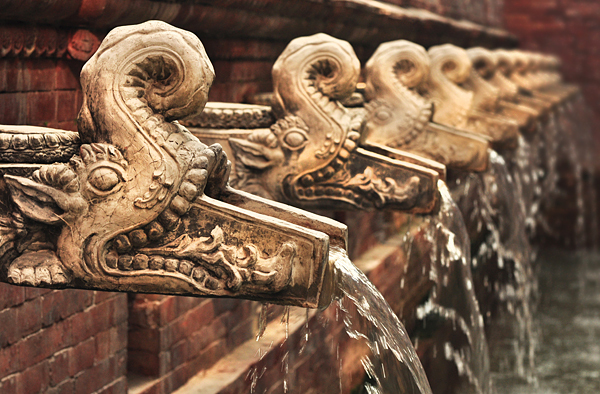 Although prices are just as steep as the five-star business hotels in the area, Dwarika’s is the only place that truly captures and preserves Nepal’s heritage and hospitality. 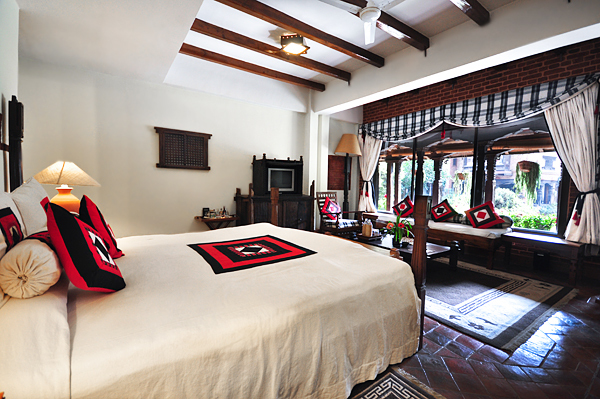 Rooms are large, beautifully furnished and provide all the comfort you need after trekking. 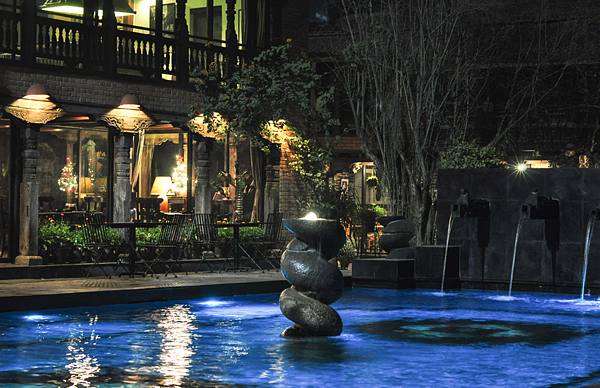 The hotel offers plenty of facilities and services, such as a large swimming pool, relaxing spa and morning yoga classes. The buildings of Dwarika’s are fairly new but are created with the use of ancient elements like carved doors and pillars. 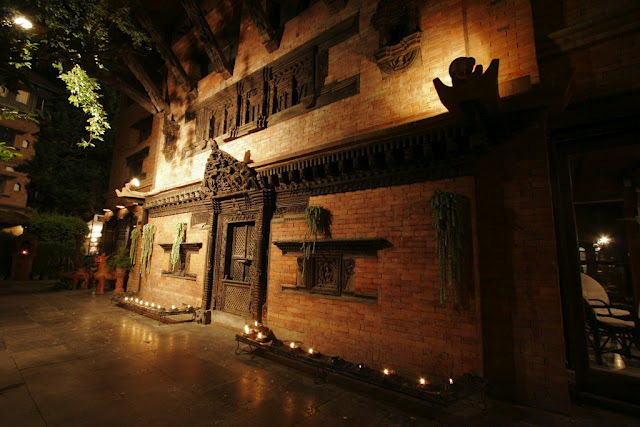 Dwarika’s courtyard opens up to the hotel’s three restaurants and is decorated with sculptures, decorative lighting and lots of greenery, making it a magical little hideaway in the crowded city of Kathmandu. 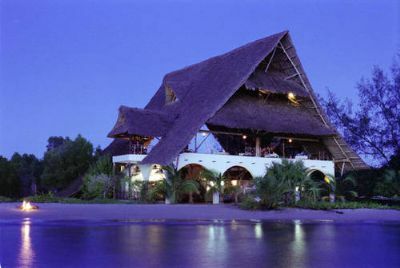 After a 15 minute flight from Mombasa the plane will land on the resort’s private landing strip and you will enter a setting like you’ve never seen before. The uniqueness of this resort is how it’s tucked away on an unspoilt island in the Indian Ocean. Only the Funzi Keys’ nine cottages occupy the island and nothing else. Watching the African sunset from your private jacuzzi at your luxurious beach front cottage, will make you experience serenity like never before. 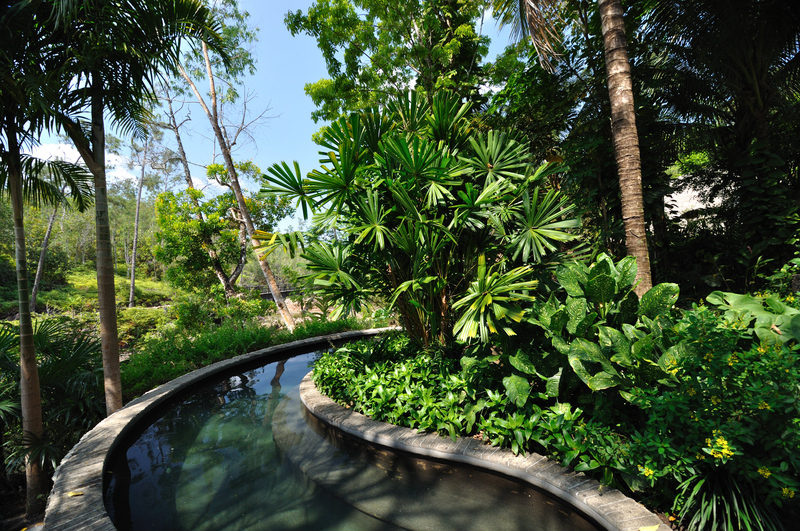 Thinking of escaping your busy, hectic life and unwind? The Funzi Keys is where to go. But please be prepared to pay high prices. Though it’s nice that all meals and a visit to the sand bank (which is stunningly beautiful) are included in their nightly roomrate.